Company files trademark lawsuit against Blockchain.io owner. A cryptocurrency company that owns the domain names Blockchain.com and Blockchain.info has filed a lawsuit (pdf) against the owner of Blockchain.io alleging infringement of its “Blockchain” mark. Are you asking, “Wait, someone has a trademark for the term blockchain?” That’s a fair question. It’s difficult to see how the plaintiff claims rights in the Blockchain mark. Well, yes. You can say that about any .io (or .in) domain and any .info domain. You can also say that .net is only three letters different from .com. 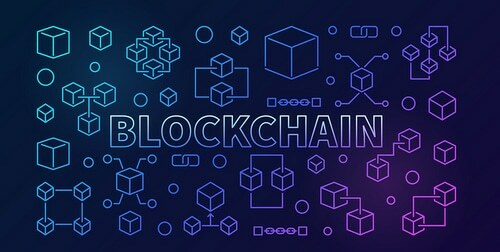 Any use of the term blockchain for a business related to blockchain technology is going to be very, very hard to protect as a trademark. As for our ICO, we already provided early investors with the alpha version of our platform that is ready to be launched right after the public sale in November. The name blockchain.io is the legal property of Paymium and the public sale will start as planned on September 27.